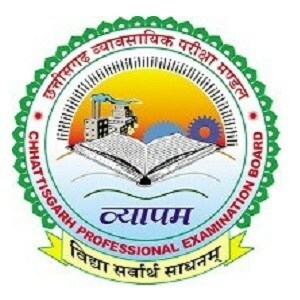 Candidates who have completed Degree in Civil Engineering from a recognized University / Institute. DGM (Technical): 15600-39100 with Grade Pay of Rs. 7600. Manager (Technical): 15600-39100 with Grade Pay of Rs. 6600. 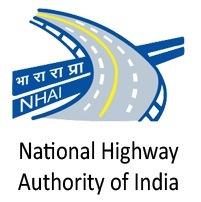 Eligible & Interested candidates can apply via offline in Official website page in www.nhai.org NHAI Recruitment 2018.